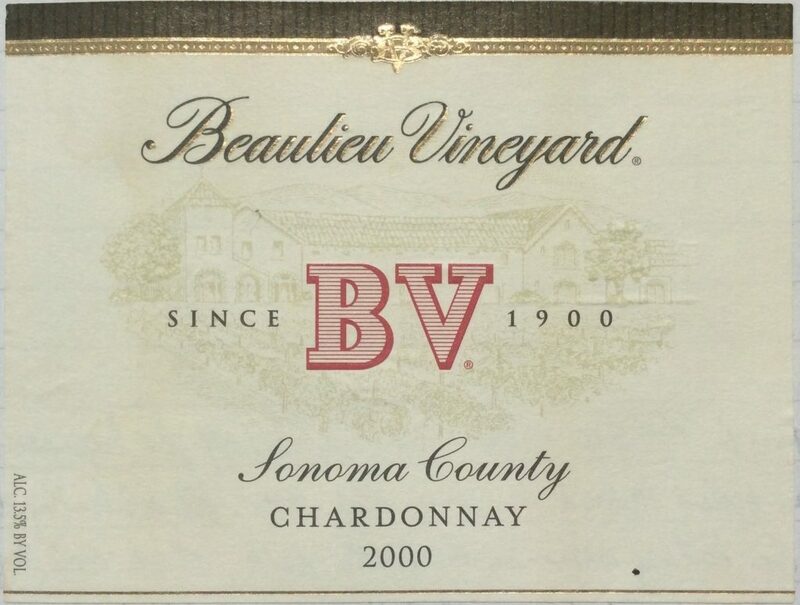 Classic “hot climate” oaked Chardonnay. Deep yellow colour. Aromas of pineapple but particularly butterscotch. Thick texture with flavours of vanilla-coated tropical fruit. Some acidity to finish, but mainly alcoholically “sweet”. Not bad – much better than the BV Zinfandel from the same source!